Spring has blossomed in the Caribbean and with it some new arrivals on Providenciales. Plan a trip to one of these attractions on your next visit. If you want help, just let us know at the front desk. Have you ever dreamed of exploring isolated, the uninhabited islands and cays dotting an unspoiled, stunning turquoise Caribbean sea? Then check out High Wave tours. The company’s selling point? Speedy, nimble two-seater catamarans that can zip around the isolated cays and islands so close to the Tuscany resort. 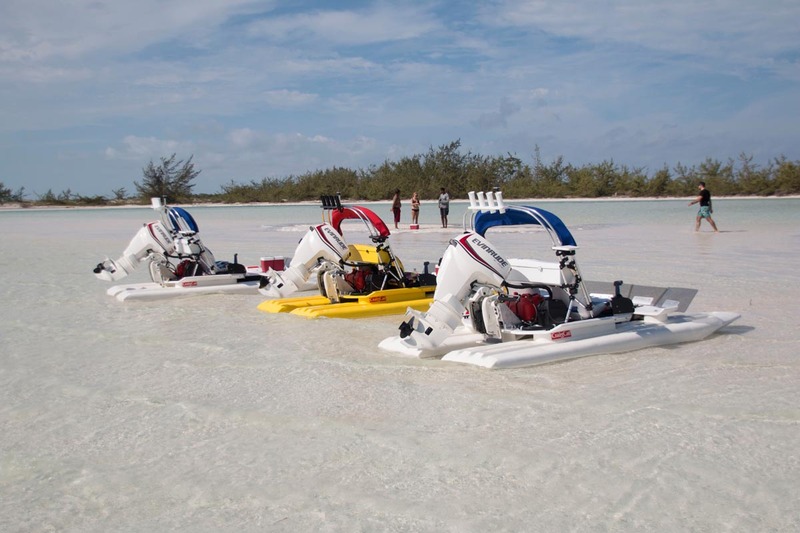 High Wave Tours is a company based on Providenciales whose mission is to provide you and your family with unforgettable memories of the beautiful Turks and Caicos Islands. Find your own private white-sand beach for a picnic or other excursion. Or just explore the mangroves of Leeward. It’s all waiting here for you, thanks to High Wave Tours. Are you a coffee addict? Are you always on the lookout for a new breakfast hangout? If you are, then Provo’s newest bistro, the Naughty Gull is for you. This cozy coffee shop that has quickly developed a reputation among locals and visitors alike for serving superb coffee and delicious smoothies, plus simple but tasty breakfast and lunches. The cafe is located in Turtle Cove, just west Grace Bay Beach, and on the way to Smith’s Reef. Coco Van is Provo’s take on the global food truck craze. Enjoy street-side urban dining, just steps from the beach. The shiny travel trailer is located right next to its sister restaurant, Grace Bay’s famed Coco Bistro, and while the atmosphere is informal the food is worth a trip to Turks and Caicos to enjoy. 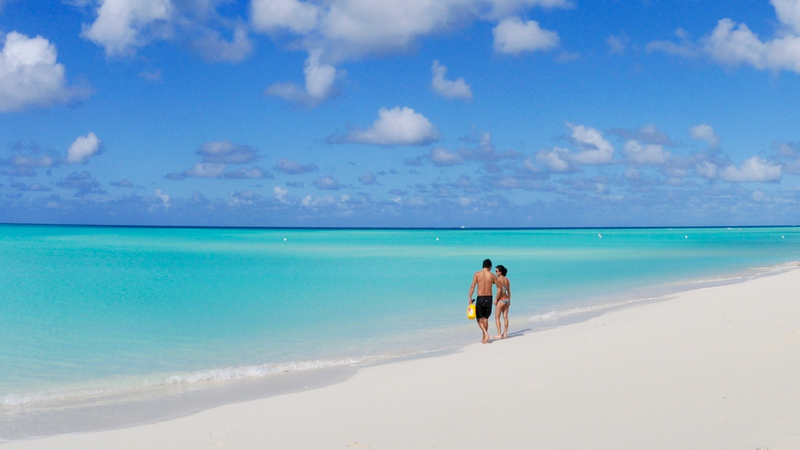 Got a Favorite Hangout or Activity on Providenciales? If there’s a special spot you think others should know about, leave a comment below, or on Facebook. We’d love to hear from you!